Custom made engagement bracelet. 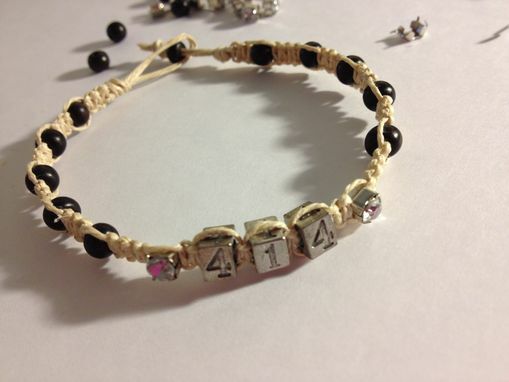 I can make any hemp bracelet you would like with any kinds of beads, charms colors of hemp. FUlly customizable!